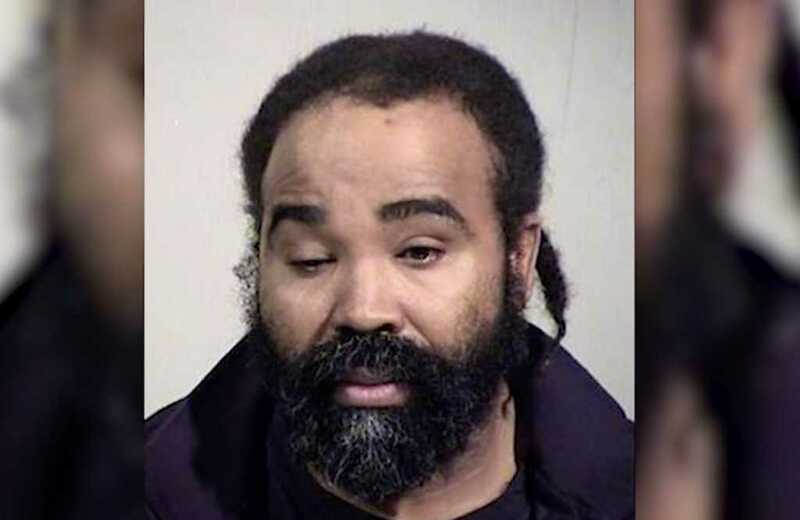 A 36-year-old nurse in Arizona was arrested Tuesday after his DNA was matched to that of baby born to a patient in a vegetative state. The woman, whose name has not been made public, gave birth to a healthy baby boy Dec. 29 at Hacienda Healthcare in Phoenix, where she had lived for nearly 10 years after a near-drowning accident left her incapacitated, according to KABC-TV. None of the people who interacted with the woman — her caretakers, friends and authorities — knew she was pregnant. On Tuesday, investigators obtained a DNA sample from the licensed practical nurse, Nathan Sutherland, who was not working at the time. Sutherland’s DNA matched the infant’s. The nurse, who has worked at the healthcare center since 2011, was arrested the same day on charges of sexual assault and vulnerable adult abuse. Sutherland was fired as soon as news of his arrest was released. Hacienda Healthcare CEO Bill Timmons tendered his own resignation just days after the incapacitated patient gave birth to the baby boy. The two physicians in charge of the woman’s care no longer work at the Phoenix facility. One of the doctors resigned, according to KPHO-TV, and the other was suspended. Once again, we offer an apology and send our deepest sympathy to the client and her family. Hacienda intends to do everything possible to restore its credibility in the eyes of our patients, families, the community and our agency partners at every level. In a press release of their own, the victim’s family made clear the patient — their daughter — was “is not in a coma,” explaining she “does not speak but has some ability to move her limbs, head, and neck,” ABC News reported.